Why Choose Clint Newell Toyota for Auto Repair in Roseburg Oregon? To top things off, we offer transparent car repair estimates to make sure you know exactly what you’re paying for. We also only use genuine OEM Toyota parts when we install replacement car parts in your vehicle. They’re more durable, fit your model perfectly, and are warranty-backed. To schedule for car repair in greater Eugene, simply contact our collision center for an appointment. 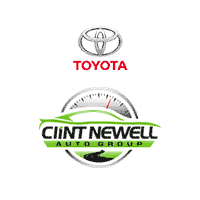 0 comment(s) so far on Why Choose Clint Newell Toyota for Auto Repair in Roseburg Oregon?